Cloud Computing is fast becoming a necessary part of IT infrastructure. 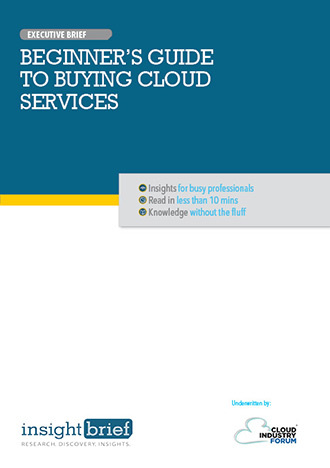 This Executive Brief is intended to facilitate understanding the variety of Cloud Services, the advantages and disadvantages of delivery models and how Cloud Services can be utilised to increase efficiency of business functions. Cloud Service Providers are quickly increasing the complexity, flexibility and scalability of their services. Careful examination of the contacts with Cloud Service Providers will ensure that the expected and necessary services are reliably delivered. Company-wide policies implemented through monitored service in the Cloud are required to ensure correct levels of security. The Hybrid Cloud and Hybrid IT deployment is the currently preferred model for organisations with legacy applications and specific data sovereignty requirements.